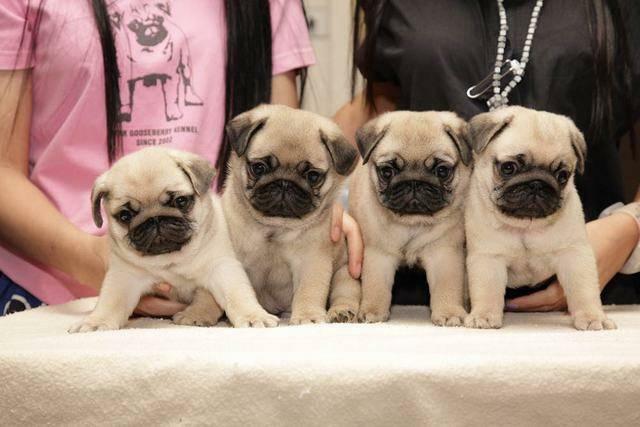 We have 8 beautiful Pug puppies for sale. They are all ready to go to their new owners by the beginning of the month. The dad/mom are registered Pug.